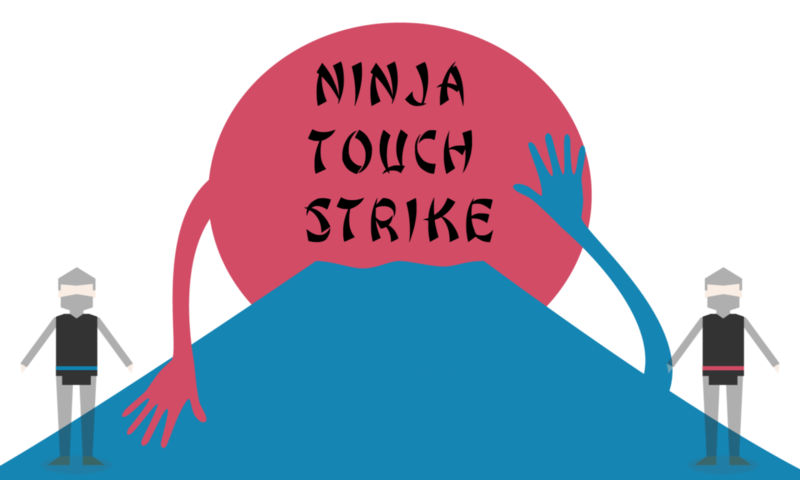 Since time immemorial, two ninja clans have gathered each year to battle for the coveted Ninja Touch Strike Cup. However, their touch strikes have been too fast for the human eye, so human judgement has thus far been unsuccessful. This year, ninja elders made a startling discovery: a mysterious black box that can determine a winner. This may be the year that the silver cup finds a home; who will win the Ninja Touch Strike Cup? Ninja Touch Strike is a rapidly-prototyped game created in just one week for Building Virtual Worlds at Carnegie Mellon’s Entertainment Technology Center. This was our third round–our lightning round–which focused on making something fun.